Jamie Uyeyama and Mike Frank discuss the spring game and their thoughts on the entire spring. Who impressed in the game? Which young players stood out all spring? What should be the pecking order at running back? What do we feel the best about after spring? 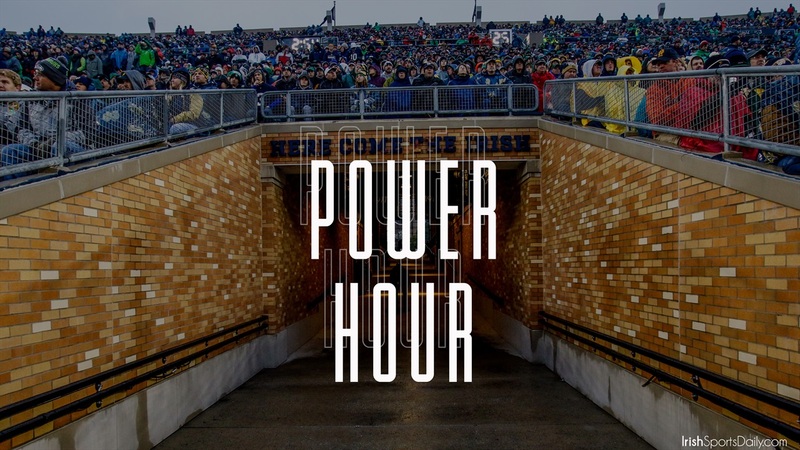 Find out the answers to these questions and more in this episode of Power Hour. If you are not a member of our Patreon Podcast, you can sign up today and get an extra 15-30 minutes of Power Hour. To sign up, click the Patreon link below. To download today’s show, please click on the link below.